This year PoolWorld will be presenting Big Green Egg Grills, Traeger and Weber at the 2018 Home and Yard Show. Each of these grills are ideal for different style of chef. These are three finest brands that are in the industry and you have the ability to create your perfect outdoor cooking space. Weber is the classic and true barbecue. 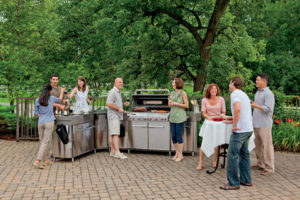 Over the years they have became the premier barbecue and grill by offering electric, gas, propane and charcoal grills. The variety they offer and wide assortment of accessories will take your grilling to the next level. Weber is hard to beat! 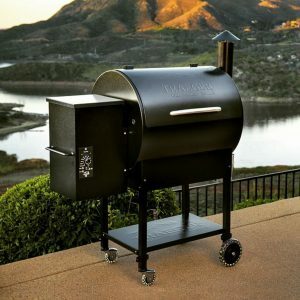 Traeger Wood Pellet Grills have became a popular feature in residential backyards across the nation because they are the flavor makers. They turn your ordinary meals into wood fired creations by turning hardwood fuel into a delicious smokey flavor! 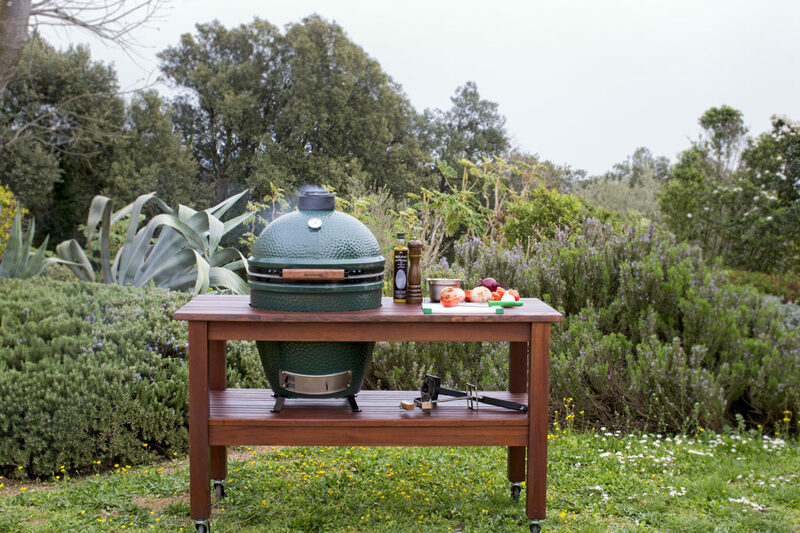 Big Green Egg is the largest producer and international distributor of the highest quality ceramic grill. When you purchase an egg, you are able to tackle almost any temperature; this includes cooking the perfect rare steak, a whole chicken or a slow ten-hour brisket. The egg has the ability to do almost anything your heart could desire. The event will be happening till Sunday evening!